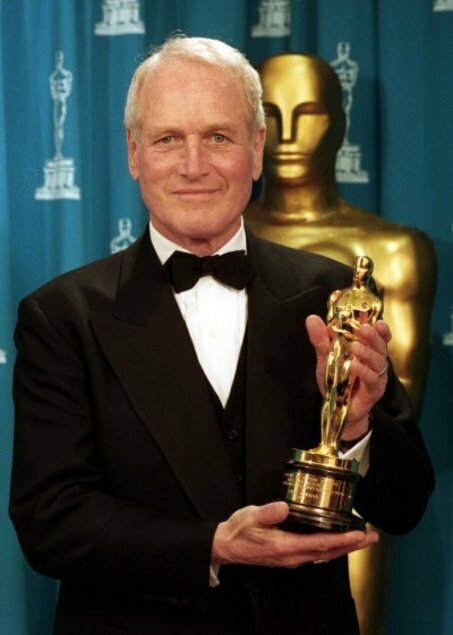 Paul Leonard Newman was born on January 25, 1926 in Cleveland, Ohio. He was the second son of Theresa and Arthur, who owned the profitable sporting goods store Newman-Stern. Paul was close to his mother, whereas his father took a liking to his athletic brother Arthur Jr. Paul’s mother loved the theater and encouraged his artistic side. At the age of seven Paul acted for the first time when he played a court jester in a school production of Robin Hood. By the time he went to high-school he was strikingly handsome, but Paul was not a womanizer; he was mostly known for playing pranks on his classmates. In 1943, he graduated and immediately enrolled in the U.S. Navy for flight training. Acting was still on his mind though: he appeared in a school production of The Milky Way as a boxer. He was set on becoming a pilot, but this dream was crushed when a routine eye-test revealed that he was colorblind. Paul had to settle for being an aviation radioman, third class. He later admitted he spent his time in the navy drinking a lot of beer and reading about ten books a week. It is said that he had a girlfriend back home during this time, but that she sent him a letter stating that she had decided to marry someone else. After the war, Paul finished his Bachelor of Arts degree in drama and economics. He then joined several summer stock companies and toured with them, developing his acting skills. It was then that he met fellow actress Jacqueline ‘Jackie’ Witte. The two started a whirlwind romance and got married after only a few months of dating. But Paul was still torn between the exciting world of acting and the comfortable life back home in Ohio. When his father died in 1950, Paul and a pregnant Jackie moved to Ohio so Paul could run the family sporting goods store. On September 23, 1950 their son Scott was born. But Paul could not get acting off his mind. And so, after a year in Ohio, the young family relocated to Connecticut so he could study at the Yale School of Drama. In 1951 Paul decided to take an even bigger leap of faith: he moved his family to New York to get his career going. Jackie was pregnant with their second child, while Paul auditioned and studied at the famous Actor’s Studio alongside people like Marilyn Monroe and James Dean. It paid off, as he started getting small roles in plays and on television. In that same year, their first daughter Stephanie was born. Paul made his Broadway debut in Picnic in 1953. Backstage he met a beautiful understudy named Joanne Woodward and they became good friends. In the meantime his marriage to Jackie was unraveling. 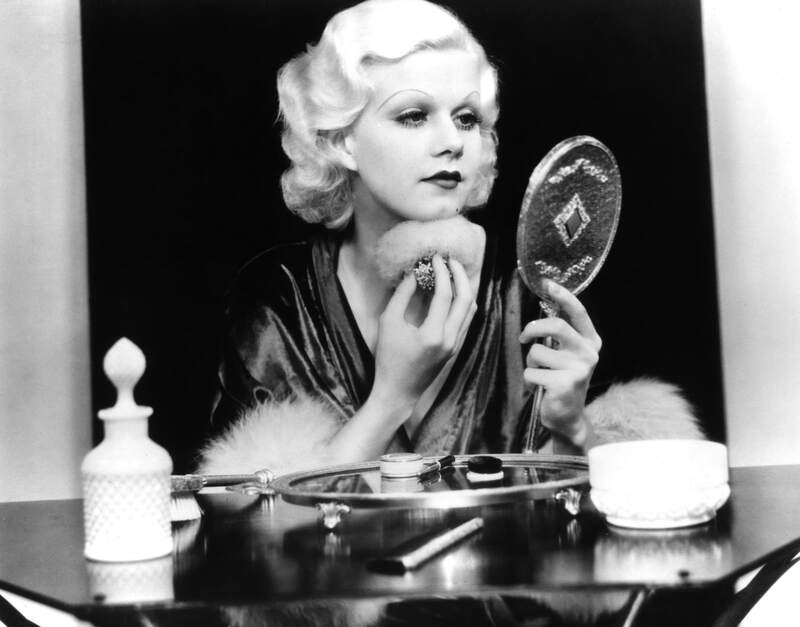 There was said to be some resentment because she was stuck at home with the children, while Paul was always working or drinking with his acting buddies. Nevertheless, Jackie gave birth to their third child Susan in 1954. In the same year, Paul starred in his first Hollywood feature: The Silver Chalice. The film was a box-office failure though, and in 1955 Paul returned to Broadway to star in The Desperate Hours. 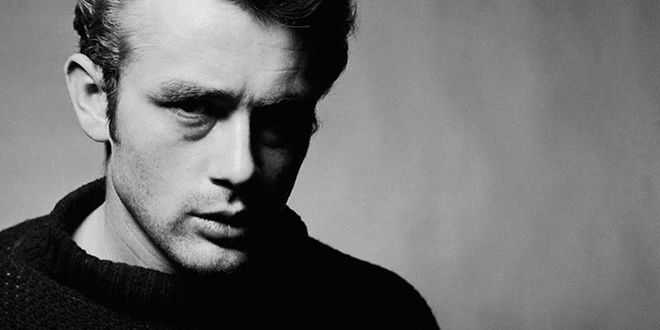 But Hollywood lured and soon he caught his big break: he replaced the deceased James Dean in Somebody Up There Likes Me. The film was a hit and Paul was earmarked as the hottest new star in Hollywood. His next two films would cement his reputation: both The Left-Handed Gun and Cat On A Hot Tin Roof were hits and would prove to become classic features in the years to come. Cat On A Hot Tin Roof also secured his first Academy Award nomination. 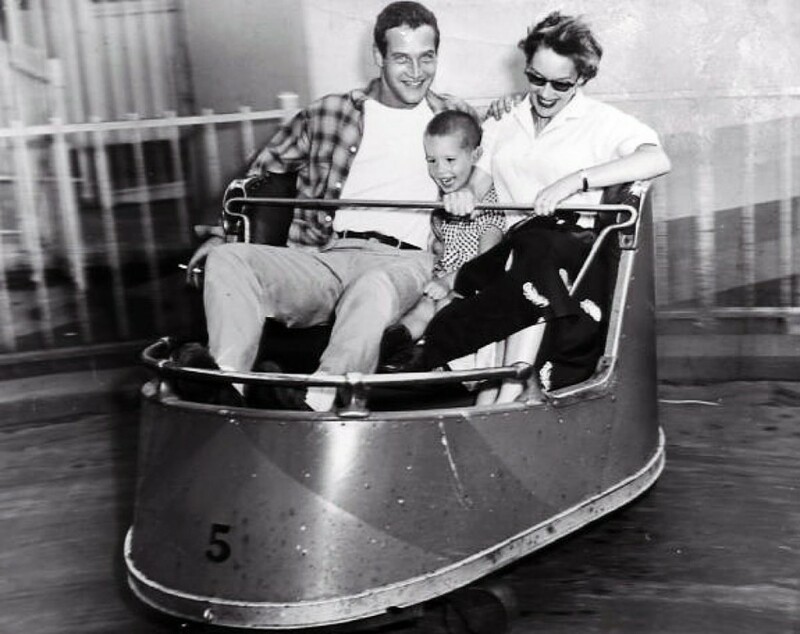 His personal life was not going so smoothly though: while he was working in Hollywood he had spent more and more time with Joanne Woodward and they had fallen in love. There had been a strong attraction between them from the get go, but when they were cast opposite each other in The Long, Hot Summer they really couldn’t deny it anymore. They did not hide their relationship from the public and in 1958 Jackie and Paul officially divorced. Joanne and Paul got married as soon as the divorce was final and moved to the more peaceful Connecticut. A few months later Joanne was pregnant. By now Paul was a huge star and he made successful films back to back: films like Exodus (1960), The Hustler (1961) and Sweet Bird of Youth (1962). For The Hustler, he received his second Academy Award nomination. In his personal life everything was going great as well: Joanne gave birth to their daughters Elinor ‘Nell’ in 1959, Melissa ‘Lissy’ in 1961 and Claire ‘Clea’ in 1965. Paul was bothered by his ‘pretty boy’ image though and tried his hand at rough parts in films like Hud (1963) and Cool Hand Luke (1967). But it did not matter to the public what part he played: they loved him in everything. By now, he had to wear disguises to go out on the street and women were stalking him. He decided he wanted to shy away from acting for a bit and try his hand at directing. So in 1967 he directed Rachel, Rachel starring his wife. He also decided to get involved in politics as he campaigned for democratic senator Eugene McCarthy and became actively involved in the civil-rights movement. His role in the 1969 film Winning triggered a new passion for Paul: auto racing. He attended a professional driving school to prepare for the part of a racecar driver and was immediately hooked. The sport would become an important part of his life. But acting always had a place in his heart: in 1969 he starred in one of his biggest features Burt Cassidy and the Sundance Kid. The film was such a huge success, Paul teamed up with co-star Robert Newman again in 1973 to star in The Sting, which became a success as well. But he became serious about car racing too: in 1972 he raced his first professional event. He would go on to become a frequent competitor, win four national championships and form his own racing teams. By now, Paul was going on 50. He was still a handsome man and the media cultivated the ‘pretty boy’ image of his youth. His children were becoming adults and had a hard time living in his shadow. Especially his oldest child and only son Scott. 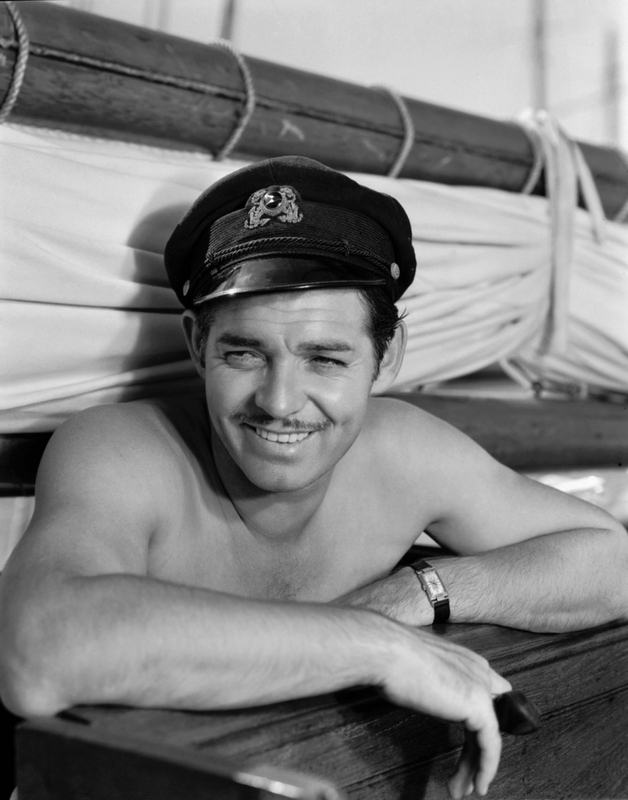 He was a stuntman and an actor, who had minor parts in several films and television shows. Scott reportedly resented his father for neglecting him as a child and they had a turbulent relationship. Scott was diagnosed as an alcoholic and Paul saw to it that he got psychiatric treatment. But it did not help. In the fall of 1978 Scott got into a motorcycle accident and subsequently got hooked on prescription drugs. On November 20, 1978 Scott died of a fatal dose of valium, alcohol and other drugs at the age of 28. Paul would later state that it was the saddest day of his life. He sought refuge in acting and racing cars, anything to keep his mind busy. In 1980 he tried to use his pain for the common good by creating The Scott Newman Foundation to discourage young people from drug abuse. But life went on and while at home making a salad with his self-made dressing, Paul and his friend writer A.E. Hotchner came up with an idea: to sell the dressing. While Paul was shooting Absence of Malice and The Verdict, Hotchner took care of the business side of things. They decided to call it Newman’s Own and that all the proceeds would be donated to charity. It was launched in 1982 and they quickly expanded: soon Paul’s self-made spaghetti sauce was added to the brand. Two years later Newman’s Own had sold eighteen million bottles of salad dressing, more than eight million jars of spaghetti and more than two million dollars of profit was donated to charity. The line expanded with products like lemonade, cookies, salsa and more in the years to come. Paul was a busy man: besides his business and philanthropy, he still acted, started his own racing company Newman/Haas Racing and became president of the Actors Studio. In 1986 he starred in The Color of Money opposite Tom Cruise and finally won an Academy Award, after being nominated six times. But it did not matter much to him anymore, he was busy creating his own charity: the Hole in the Wall Gang Camp. A summer camp for children with life-threatening diseases, where they could enjoy being children again, free of pay. It opened in 1988 and is now the largest of its kind with 28 affiliated programs all over the world. During the nineties Paul slowed down a bit, quitting his job at the Acting Studio, but still racing and acting when he felt like it. Philanthropy was more important to him now, he supported nuclear energy development program and was one of the founders of the Committee Encouraging Corporate Philanthropy. His daughters were also involved in his philanthropy projects and in his business life: his daughter Nell founded Newman’s Own Organics, focusing on organic food. In 2002 Paul made his last screen appearance in Road To Perdition opposite Tom Hanks. He retired from acting in 2007, after voicing the part of a retired racecar in the animation film Cars. But, although he was well in his seventies, he continued racing cars, working on Newman’s Own and his philanthropy. He lobbied to get funds to preserve the land around Westport, Connecticut, where he still lived with Joanne, which worked. By now, his family had expanded with son-in-laws and eight grandchildren and most of them lived close by. In June of 2008 it was reported that Paul had been diagnosed with lung cancer and was receiving treatment. 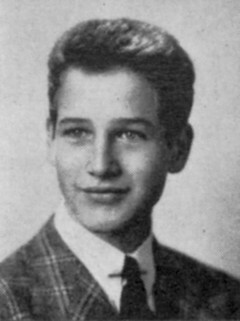 On September 26, 2008 Paul Newman passed away surrounded by his family and close friends. 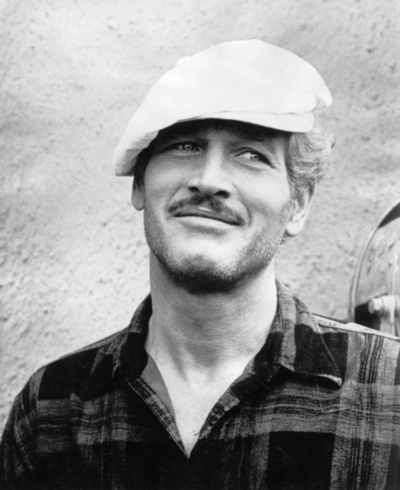 See his life in pictures in the Paul Newman Gallery.